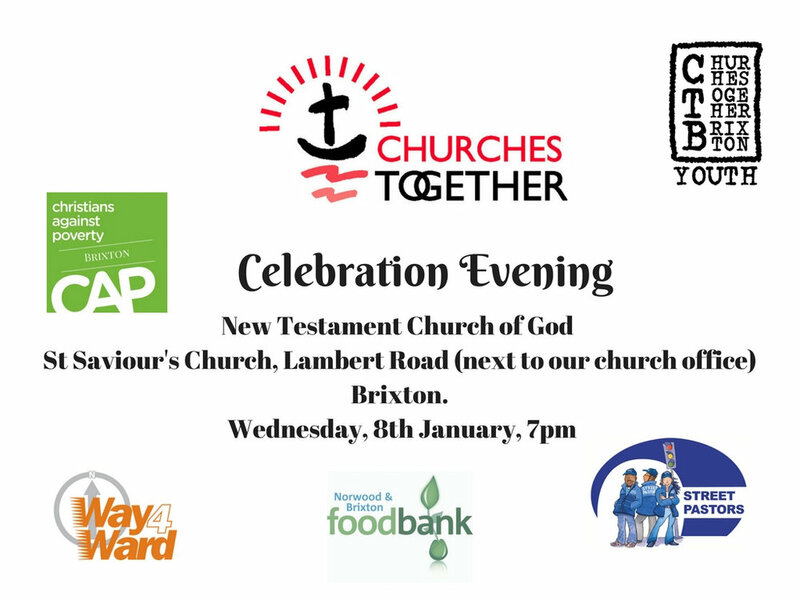 You are invited to join Churches Together Brixton for an evening of celebration and prayer. This is a wonderful opportunity to gather with other Christians in Brixton and to support the work we do together. Guest speaker: Arch Deacon of Lambeth.